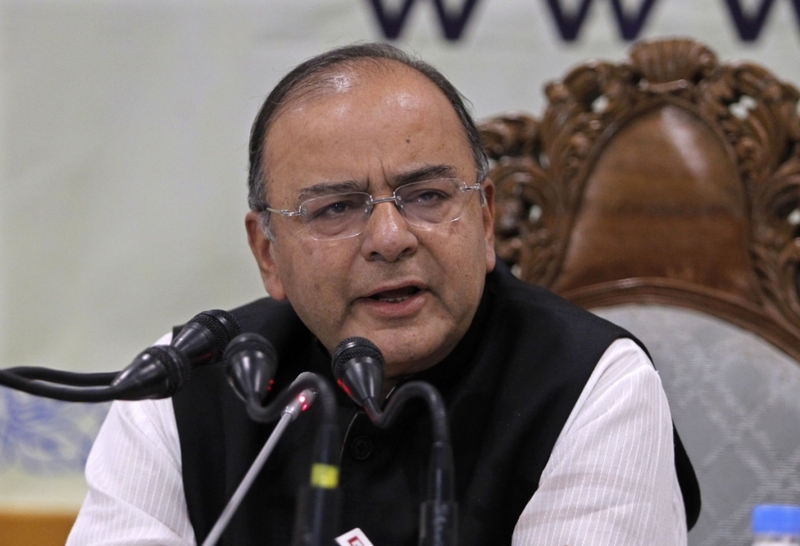 Indian Finance minister Arun Jaitley on Tuesday launched two funds by Small Industries Development Bank of India (SIDBI), one for funding start-ups in India and another to aid small enterprises. The India Aspiration Fund is intended to “catalyze tens of thousands of crores of equity investment into start-ups and MSMEs (micro and small enterprises), creating employment for lakhs of persons, mostly educated youth, over the next four to five years,” SIDBI said in a statement. The second fund is a debt fund called SIDBI Make in India Loan for Enterprises (SMILE), which was announced in the Union budget in February. The fund will provide soft term loans and loans in the nature of quasi-equity to MSMEs to meet debt-to-equity norms and pursue growth opportunities in existing MSMEs. The India Aspiration Fund will have an initial corpus of Rs 2,000 crore, said minister of state for finance Jayant Sinha. Life Insurance Corp. of India (LIC) will be a partner and co-investor in the fund.